 The iFX EXPO is first and largest financial business to business expo in the world. This event is focused on the retail Fintech industry with the aim of connecting leading technology, blockchain and liquidity providers with forex, banks, affiliates, introducing brokers and white label partners. With a steady increase in attendees, sponsors and exhibitors alike, year after year the show is becoming Bigger, Better, Stonger! Over the past 15 shows we have welcomed through our Expo doors over 35,000 attendees and over 1,500 exhibitors. We pride ourselves in providing a unique networking environment both in the Expo Hall and beyond, which proves to be successful year after year. Already registered? Please login to see the status of your registration.